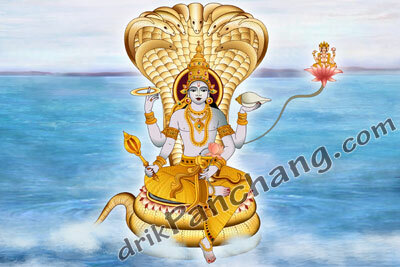 Time - Chaitra Shukla Paksha Ekadashi is known as Kamada Ekadashi. It is next Ekadashi after Chaitra Navrati and Rama Navami. Currently it falls in month of March or April in English calendar. Benefits - One can get rid of all type of sins by observing Kamada Ekadashi fasting. In Hinduism killing a Brahman or Brahmin is the most deadly sin one can commit. It is believed that even sin of Brahmin killing is purged by observing Kamada Ekadashi fast.